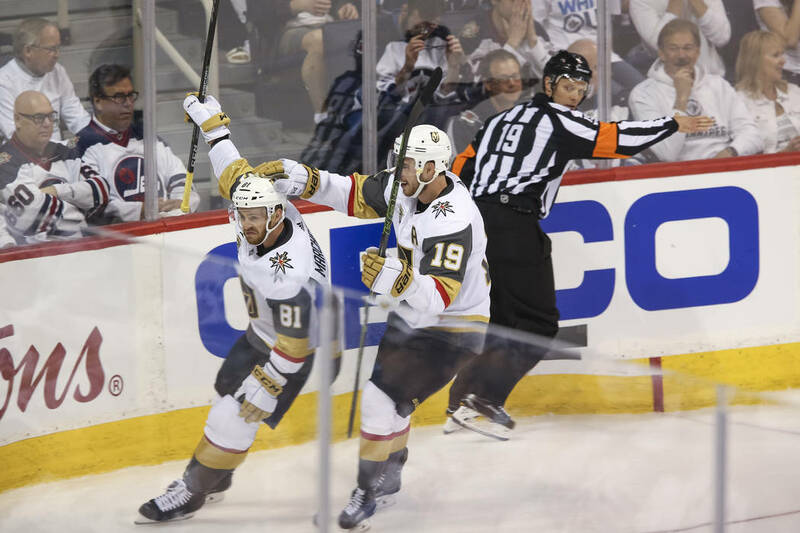 With Vegas’ 3-1 victory over the Jets Monday night, the NHL touted home ice advantage took yet another hit. In the Conference Finals alone, three of the four games have been won on the road. On a larger scale though, the so called "advantage" looks less and less like one. Through the 71 games that have been played so far in the 2018 Stanley Cup Playoffs, the home team has only walked away with the win 32 times. Now, a 45-55 win/loss percentage isn't extreme, but when the league uses the point of home advantage to sell the current playoff format to fans and players- its difficult to follow the logic. Home advantage is really the main 'practical' reward for over-achieving through the arduous 82-game season. The NHL has put significant effort into hyping up inter-division and inter-conference games to boost ratings and build rivalries. To do this, teams are encouraged to fight for their division and conference titles with the promise that it will guarantee them at least partial home-ice advantage in the playoffs. But when it appears that having more games in your barn than the other team in a seven game series doesn't give you an actual advantage, the only reason left to excel in the season is to earn the meaningless division and conference titles for bragging rights. Take the 2012 Stanley Cup winning LA Kings as an example. This was a team that barley limped into the playoffs by nabbing the 8th and final seed in the Western Conference. This seeding ensured that they would never have home advantage in a single series they played (unless they played the two lower seeded teams from the East in the cup final). So if home advantage doesn't help on the ice, does it have any practicality off of it? One could make the argument that it does provide a semi-guaranteed source of ticket and merchandise sales for the owners. But is that incentive enough for players to bust their asses all year to secure this empty advantage? This blogger would say no. Do you think home advantage in the NHL playoffs is real? Do you think it actually makes a difference? Let us know in the comments!